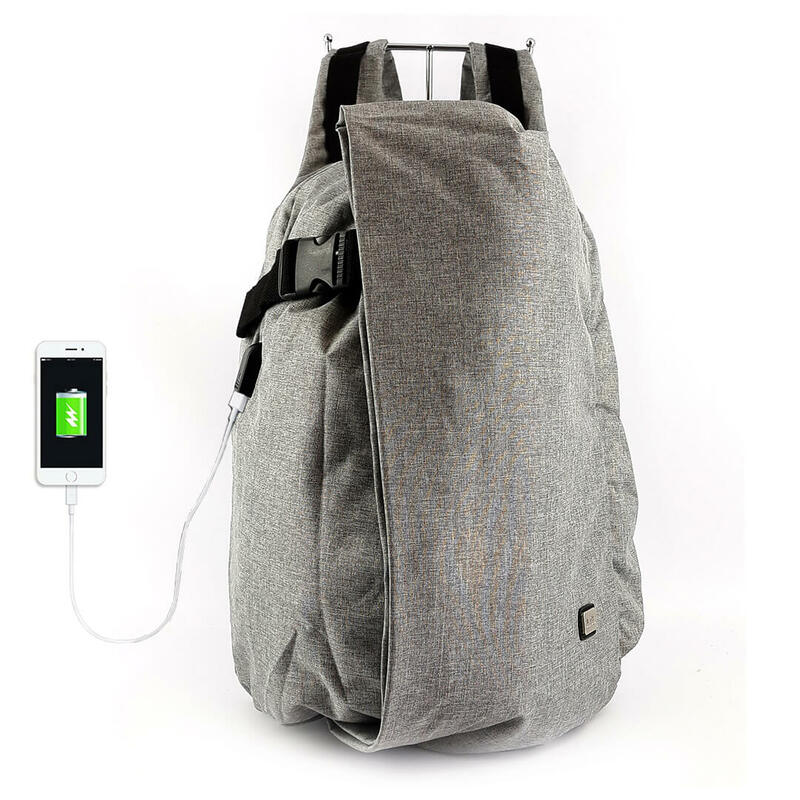 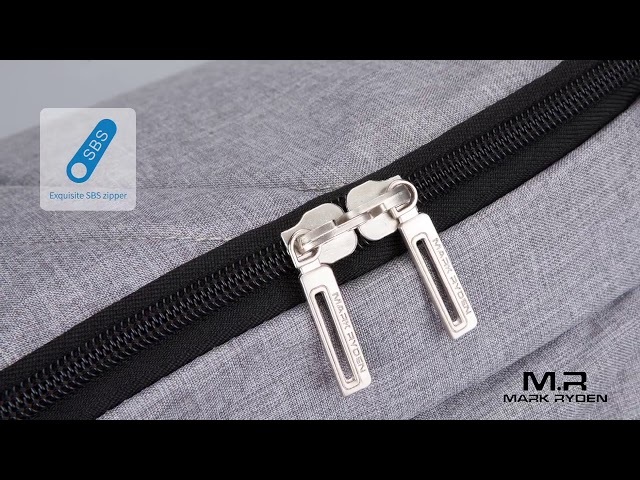 Megastyle and original backpack! 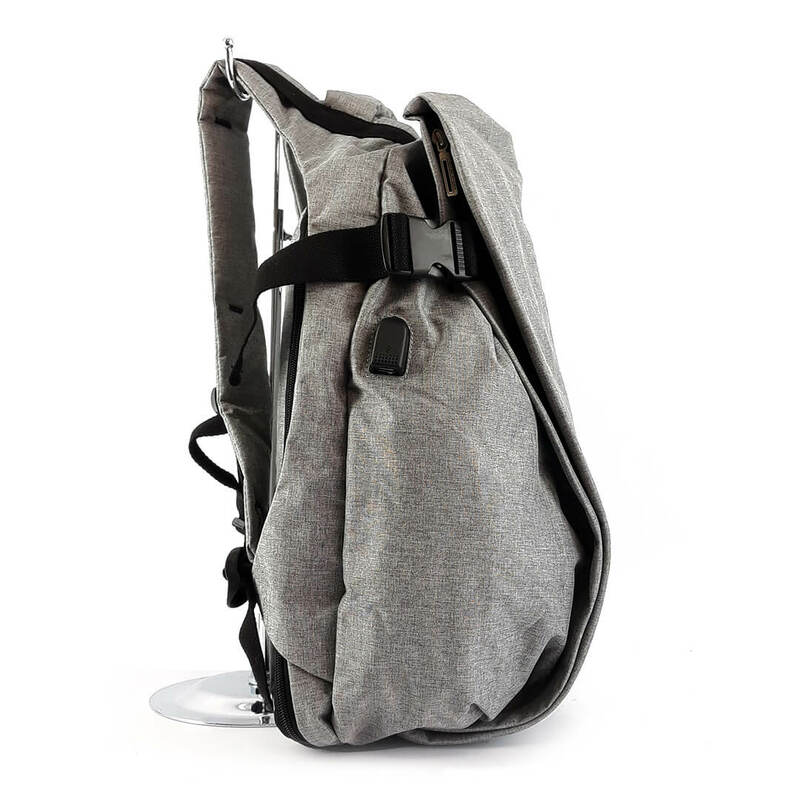 With compartment for laptop, USB-port, orthopedic back. 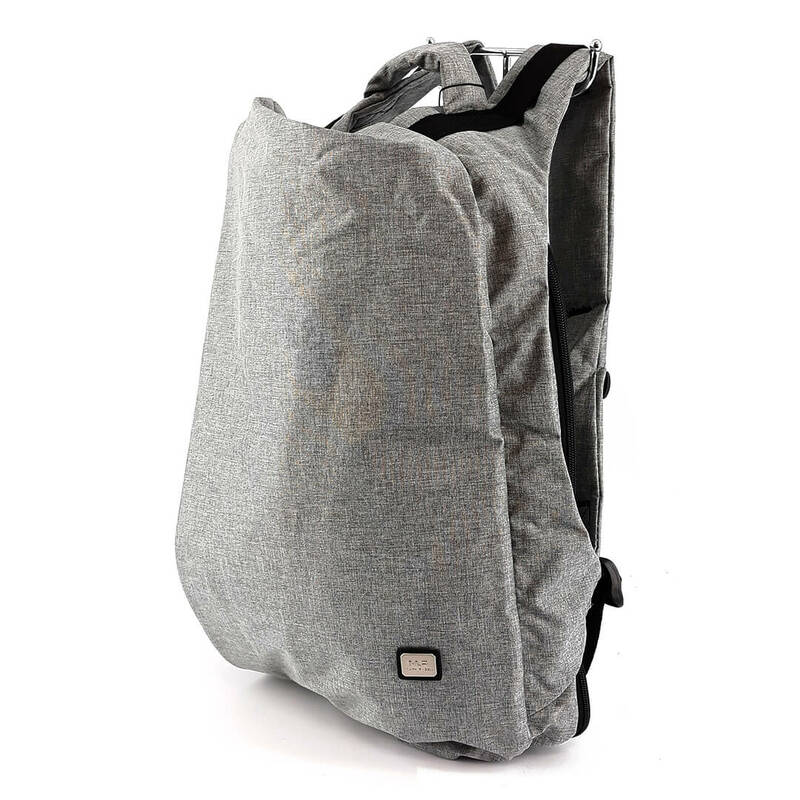 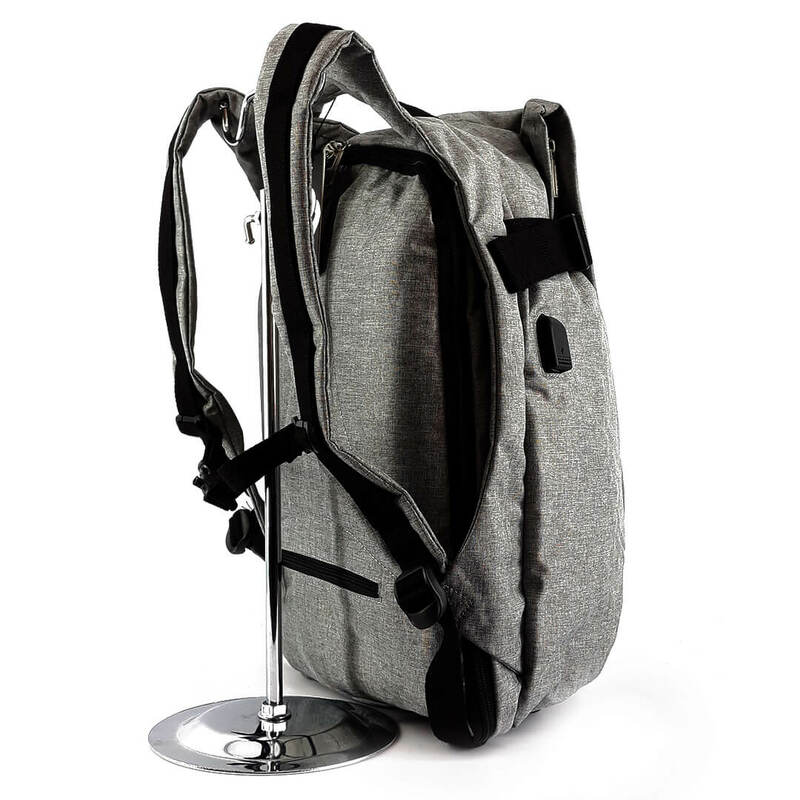 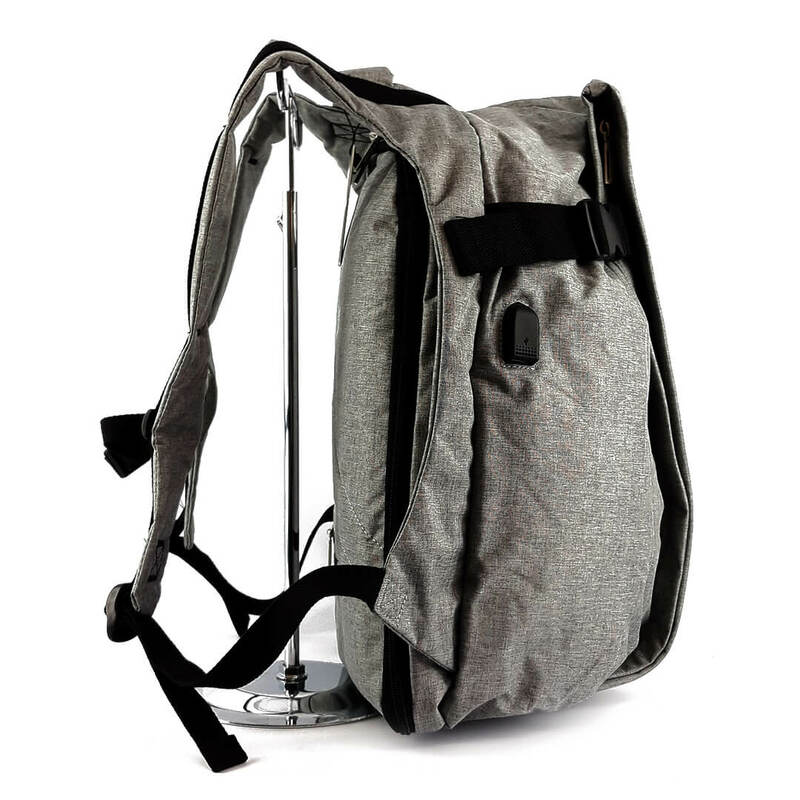 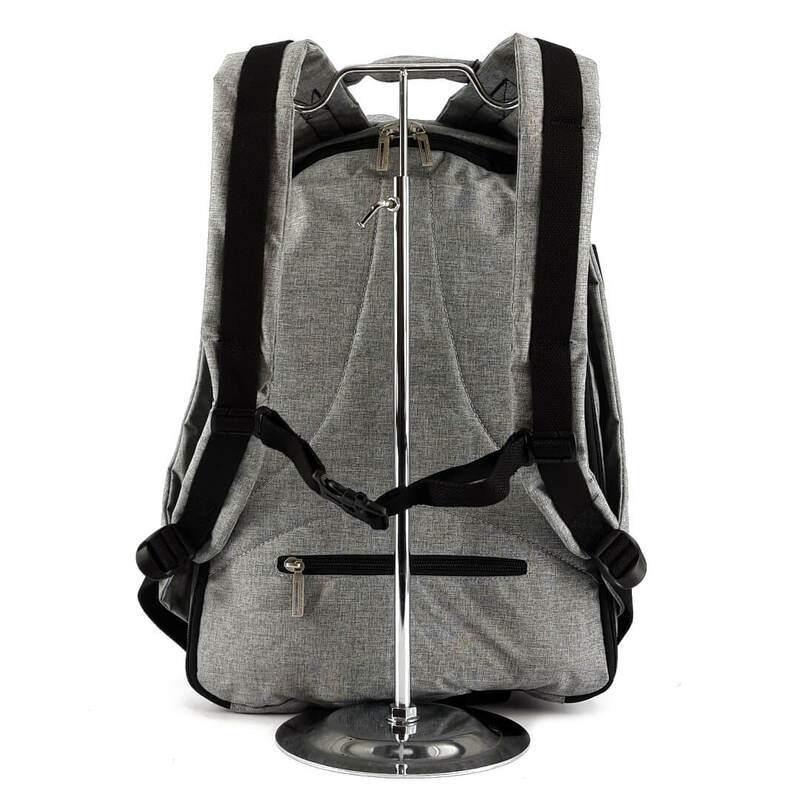 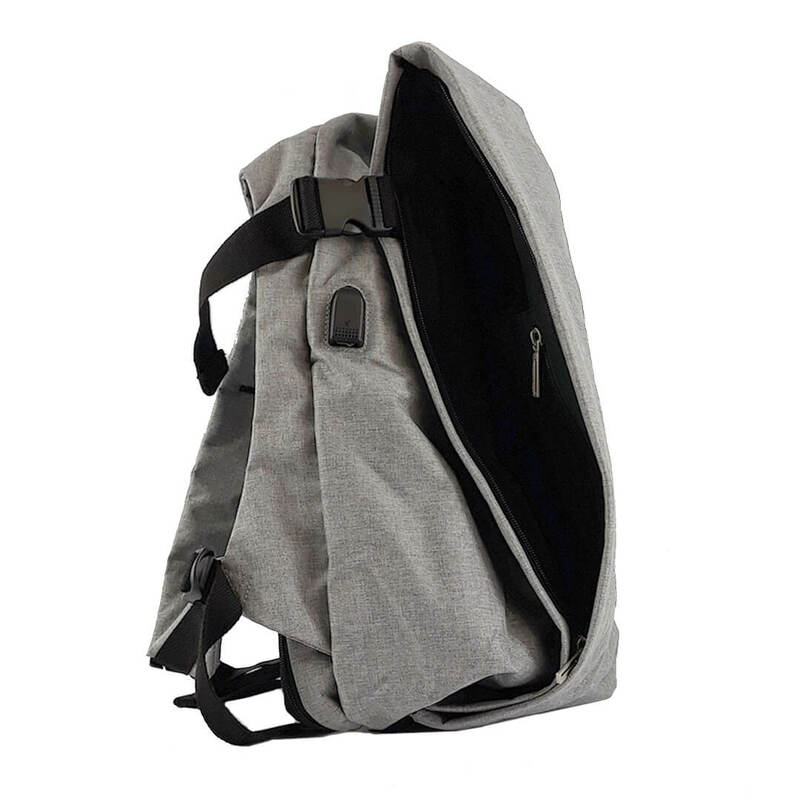 It is made of waterproof fabric, using high-quality hardware.